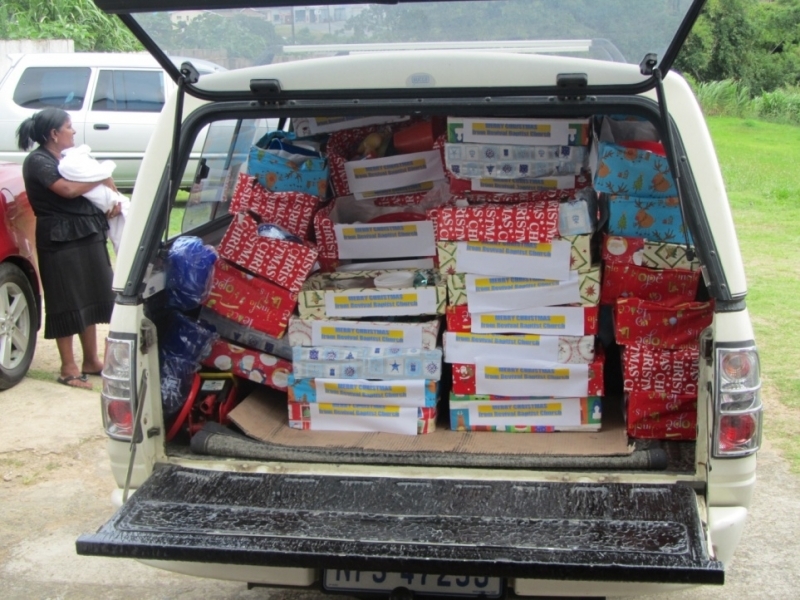 Our church gave over 150 toys and Christmas hampers and fed over 200 at the Gamalakhe Baptist Church. This child is handicapped, unable to speak. Standing in the queue, she saw the box that had a beach bucket  set and wanted that specific box. My wife and sister Rosella moved with compassion gave her what she pointed to. 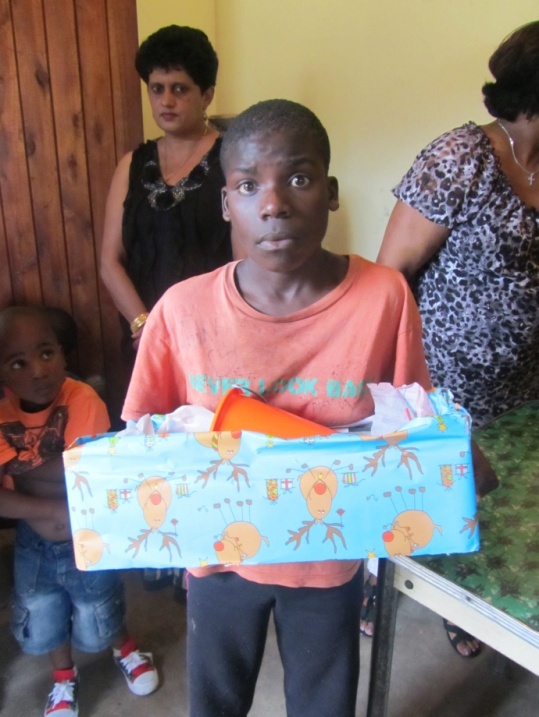 What a difference it made in this childs life.